Opex believes sensor data can tackle critical system failures. Downtime caused by critical system failures continues to be a key challenge for the oil and gas industry. They cost the UKCS more than $1billion a year in lost production, according to some estimates. Aberdeen-based predictive technology firm Opex Group believes the vast volume of sensor data that is collected from topside production critical systems could provide a solution. 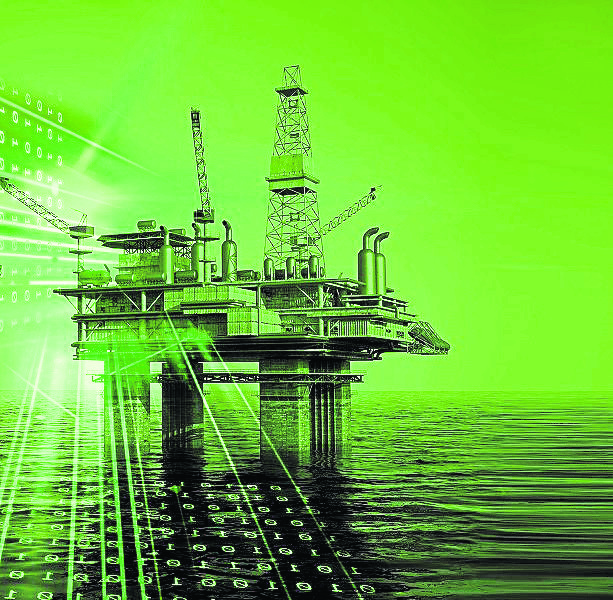 Opex’s data-driven approach to maximising production uptime, known as X-PAS, makes use of existing infrastructure and data sources to help operators reduce production loss. Opex claims the service is reducing system outages by 65%. X-PAS service combines predictive technologies that are widely adopted in many other industries with data science to help operators understand how their production critical systems are behaving; identifying threats, vulnerabilities and opportunities to increase performance. The service, which recently won the Oil & Gas UK Award for Business Innovation, uses applied data science to define and understand the many thousands of relationships that exist within a critical system to give the earliest possible warning of potential issues or failures. 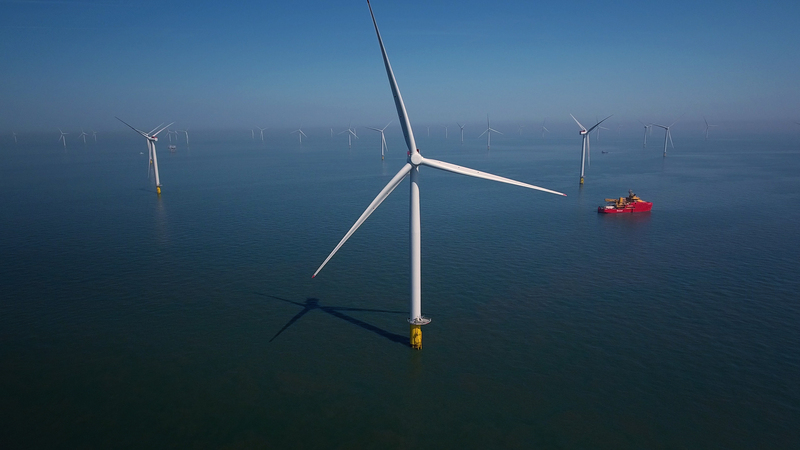 Chris Ayres, vice president of operations at Opex, said: “Operators are gathering valuable data from their assets on an incredible scale and the X-PAS service helps to put that data to work. “By transforming vast amounts of operational data into a focused number of business-critical insights, our customers can take the right preventative actions at the right time to avoid production loss, costly equipment damage or process safety issues. 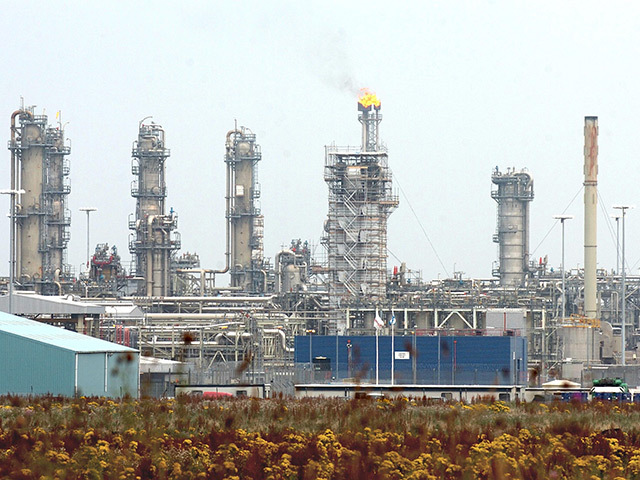 “Less downtime means our customers can maximise production and the efficiency of their assets. In the last 12 months we have helped one customer avoid 21 system trips which would have resulted in an estimated production loss of $26million. “For another operator we have reduced system trips by 65% and helped them to avoid 18 instances of high-cost equipment damage and reactive maintenance. So far this year Opex has started work with four additional operators in the UKCS and the Gulf of Mexico to help them unlock the value in their operational data. The company is also working on two directed projects with the Oil & Gas Technology Centre (OGTC) to address other key challenges facing the industry. These projects, which are among the first to be awarded by the OGTC Digital Solutions Centre, will focus on using predictive technologies and data science to measure and manage the risks posed by human behaviours and also develop a new data-driven diligence service for operators acquiring legacy assets.